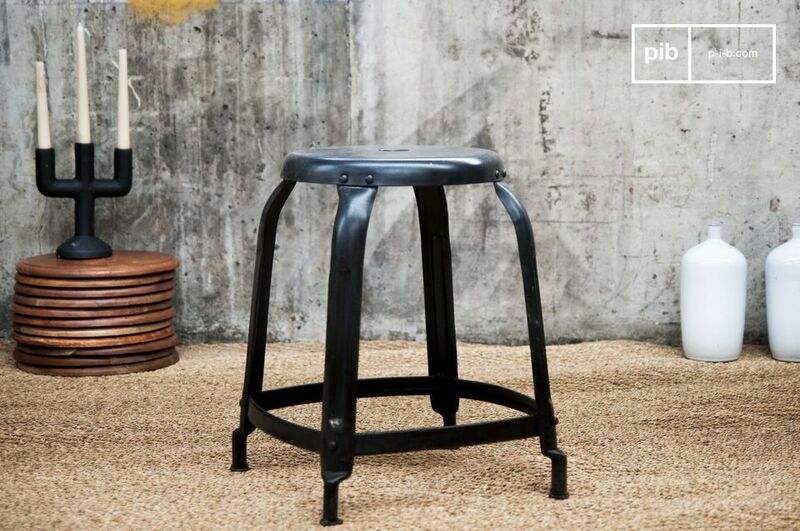 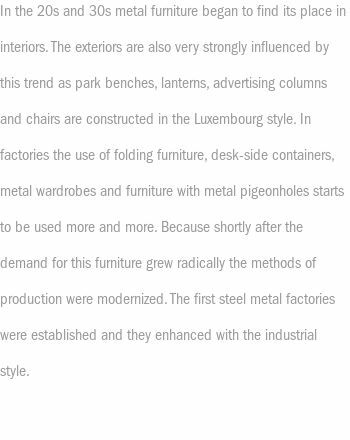 Thanks to its many exposed rivets and matt black color, this type of studio metal stools displays a classic industrial look that is unforgettable. 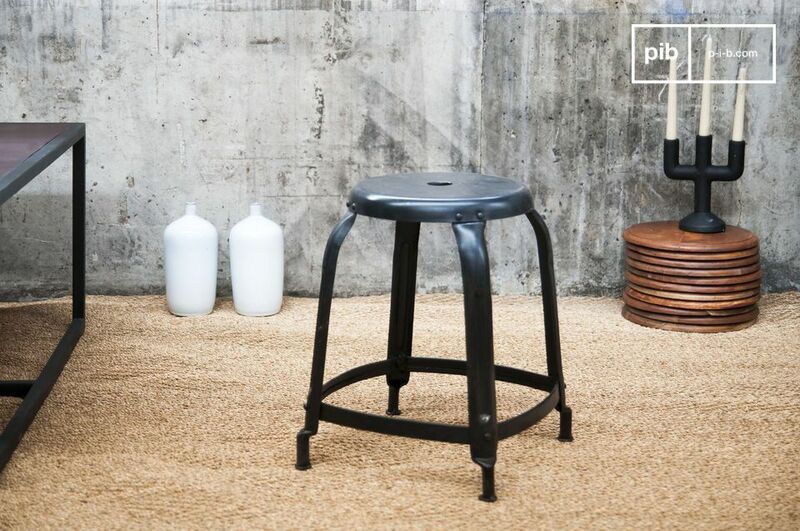 With a height of 45cm, the Studio stool with rivets offers comfortable seating thanks to its solid rounded base and a horizontal footrest. 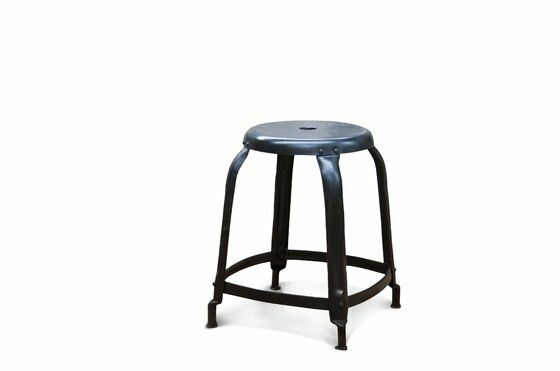 This stool is very practical thanks to its central handle that makes it easy to carry and its shape that is easily stackable. 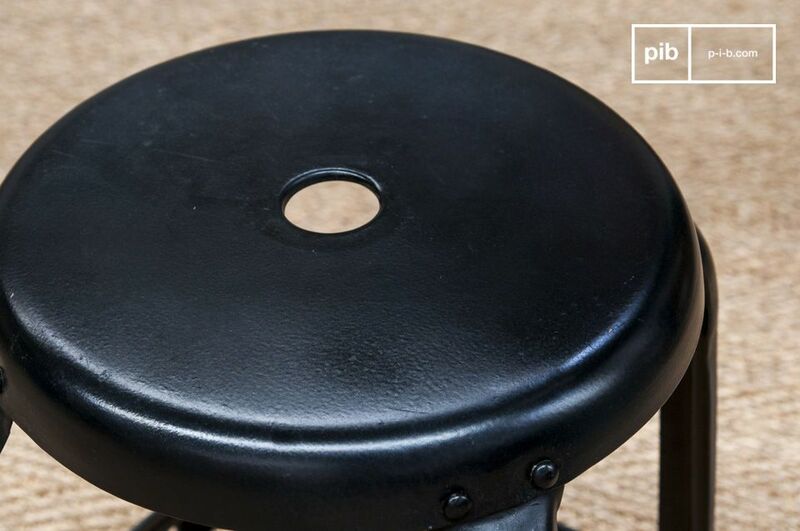 This stool can also be placed by bedside tables. 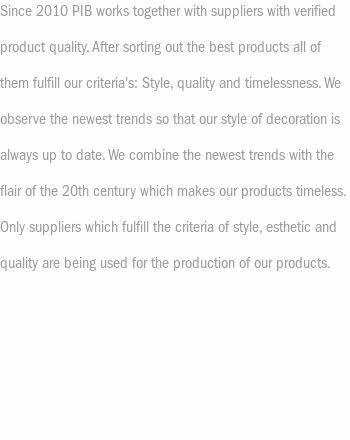 Very nice product, in line with expectations.